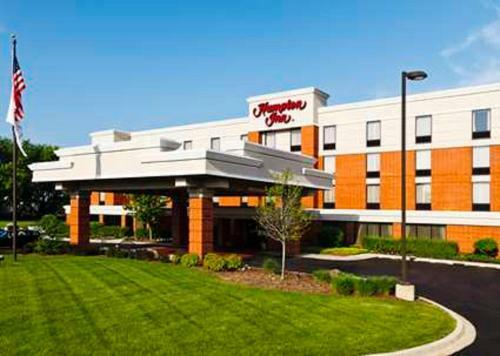 This McHenry, Illinois Hampton Inn features an indoor pool and rooms with free Wi-Fi and a 25-inch cable TV. A daily shuttle service is offered to O’Hare International Airport. 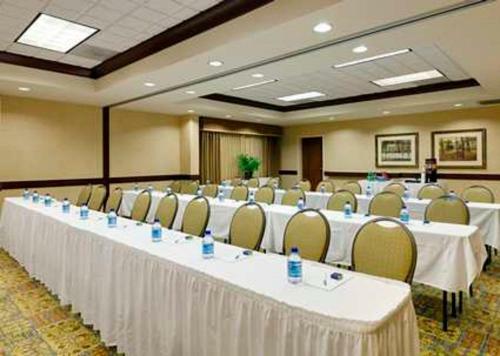 A work desk and seating area are provided in all rooms at this hotel. Each room is also equipped with a refrigerator, microwave and coffee maker. 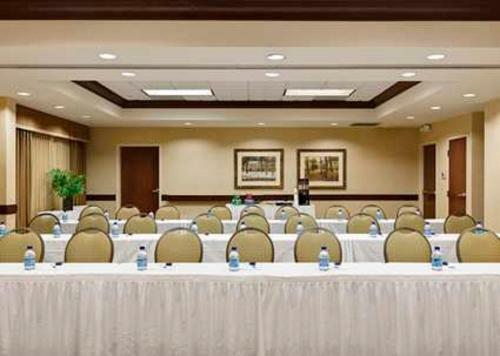 The Hampton Inn McHenry offers a whirlpool, on-site gym and a business center. Guests can enjoy a daily breakfast or a snack from the hotel’s convenience store. The Volo Auto Museum is a 15-minute drive from this hotel and McHenry Shores Beach Park is just 2.4 miles away. O’Hare International Airport is within 45 miles. 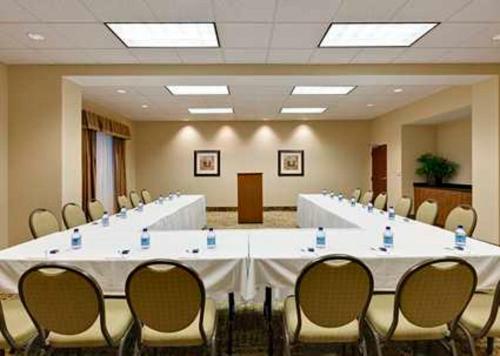 the hotel Hampton Inn McHenry so we can give you detailed rates for the rooms in the desired period.